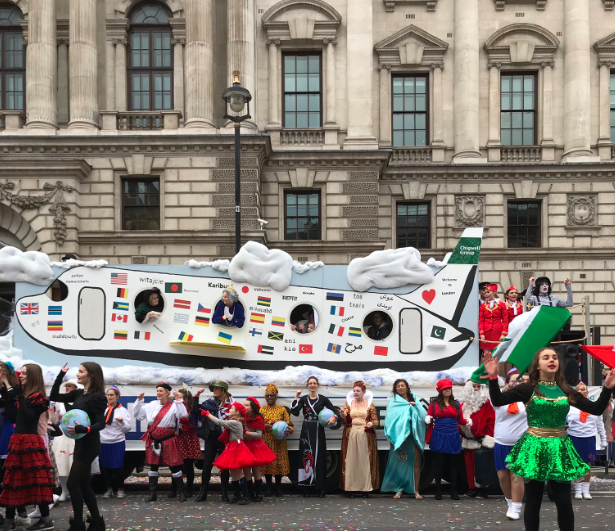 A flag-covered jetliner float has landed Havering 2nd place in London’s New Year’s Day Parade, winning £9,000 for local charities. 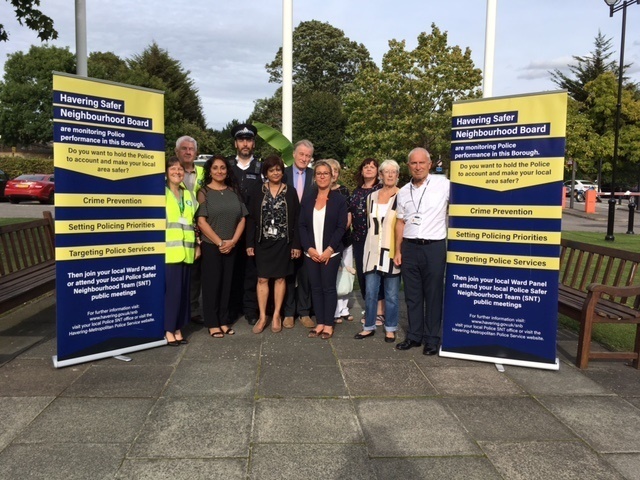 Residents, volunteers and community groups across the borough are invited to be part of a community event which looks at how working together can help prevent crime and the threat of crime. 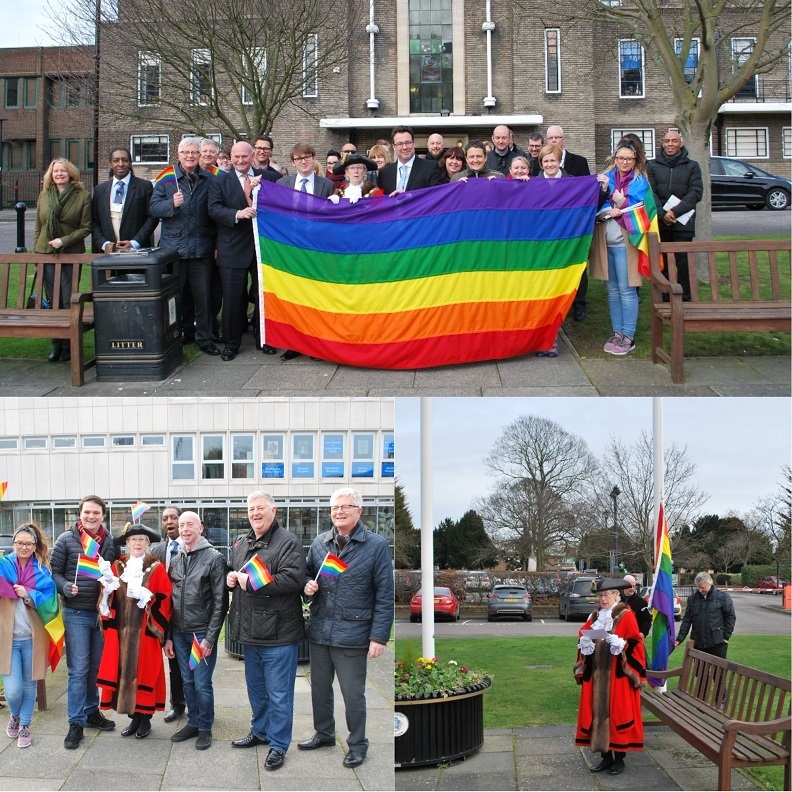 Havering Council is flying the Rainbow Flag to mark LGBT History Month.